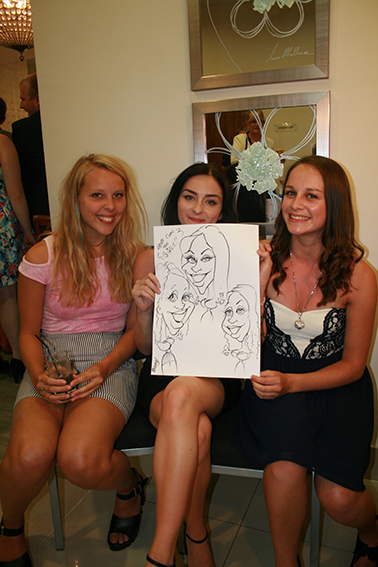 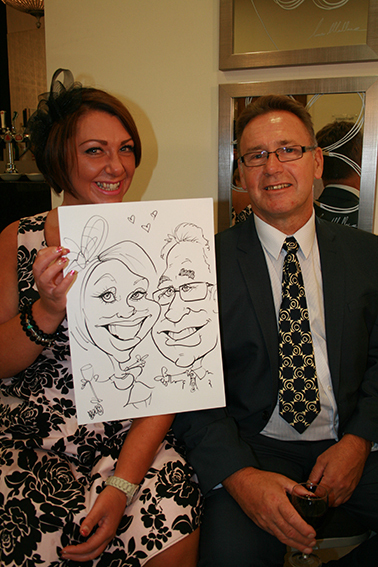 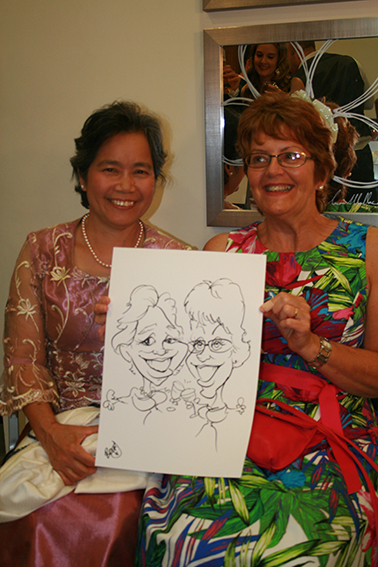 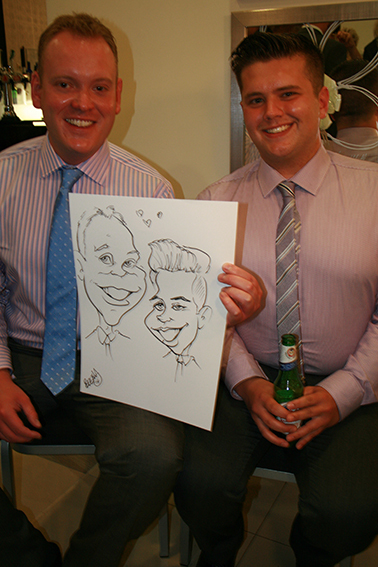 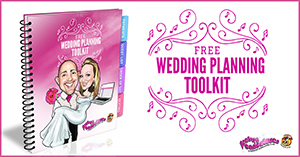 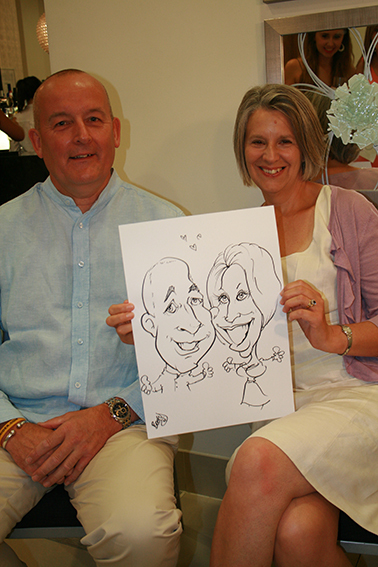 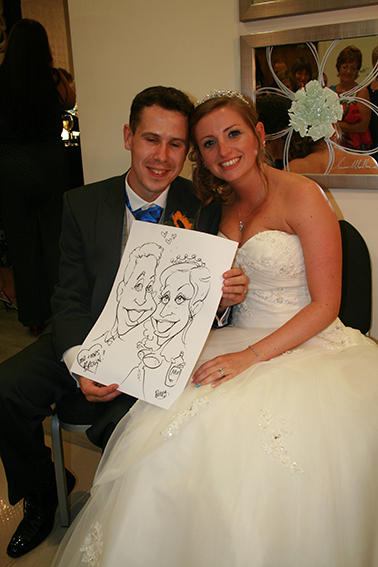 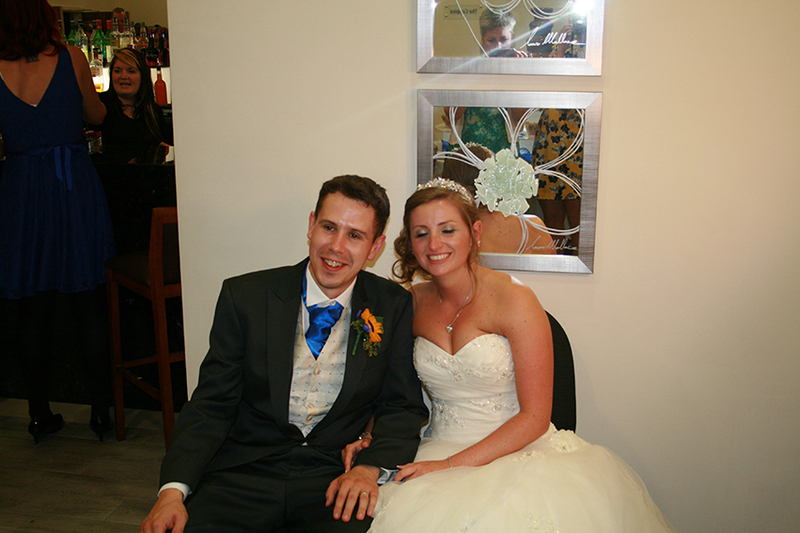 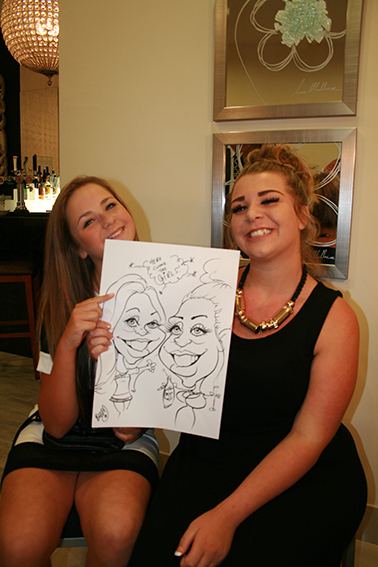 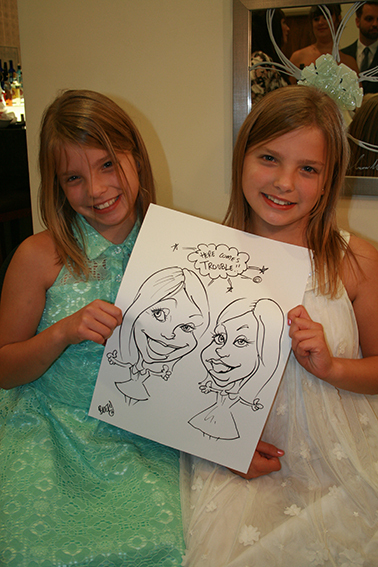 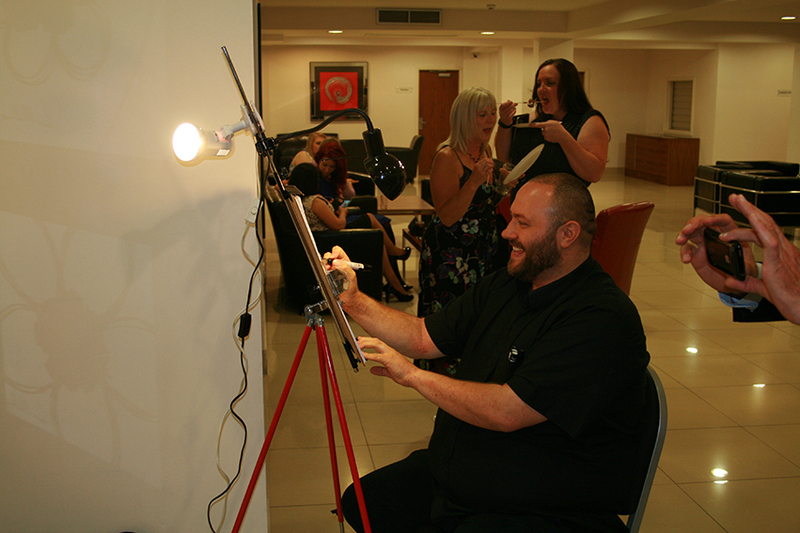 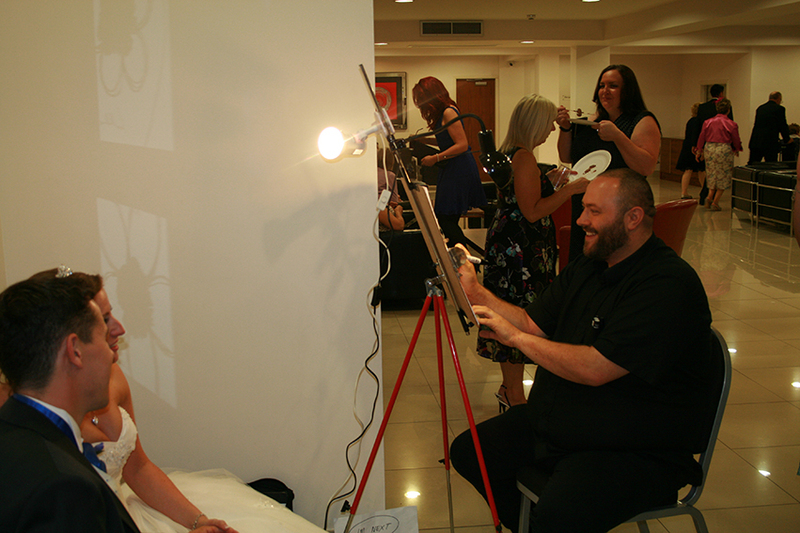 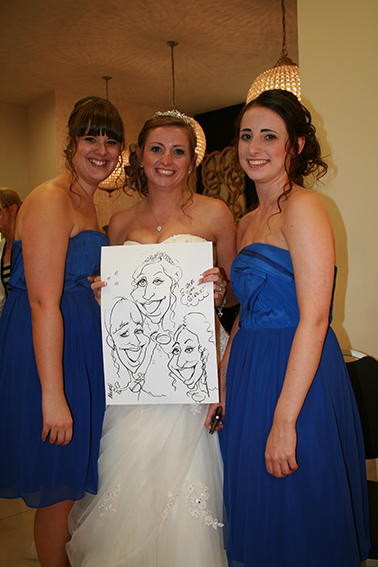 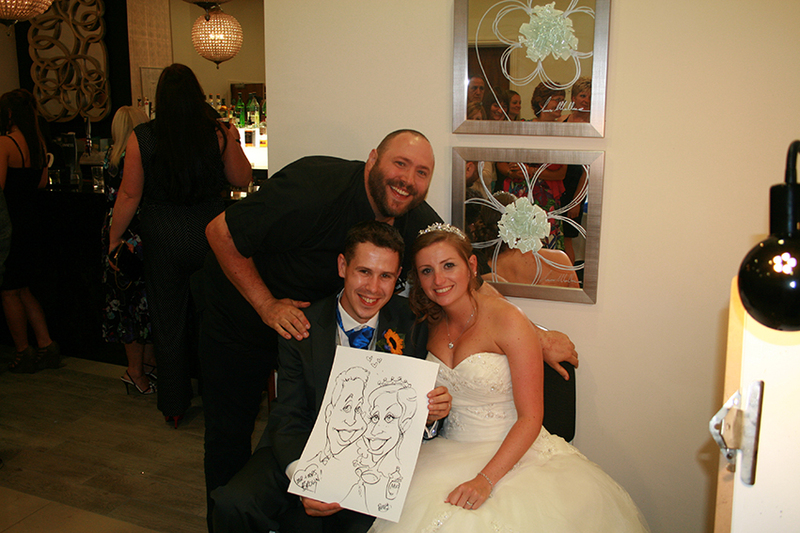 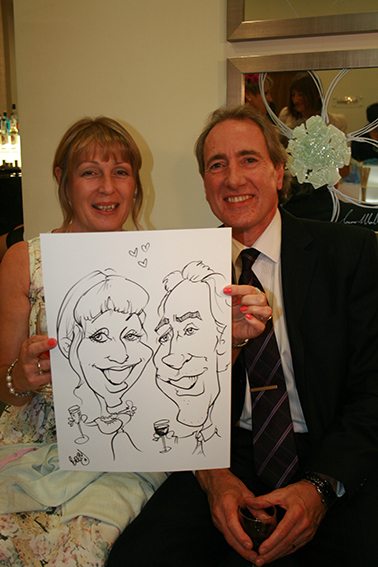 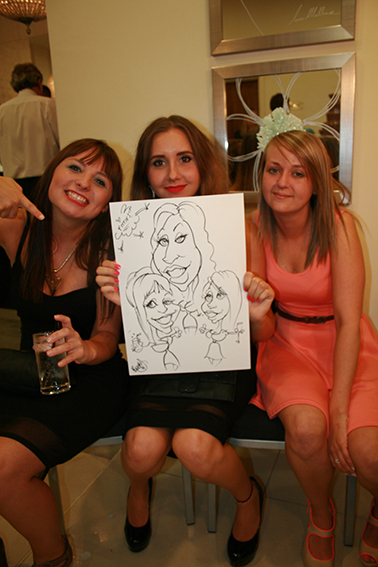 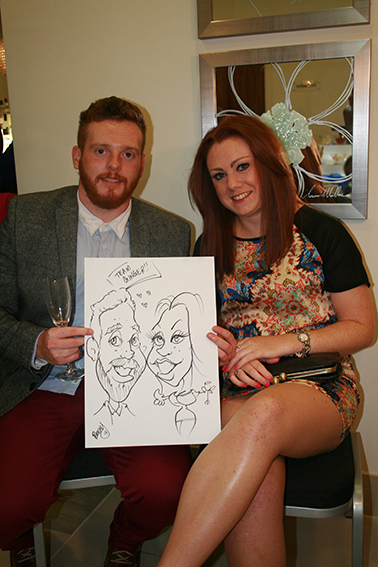 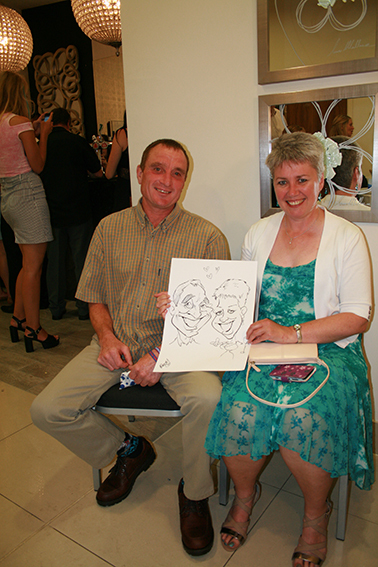 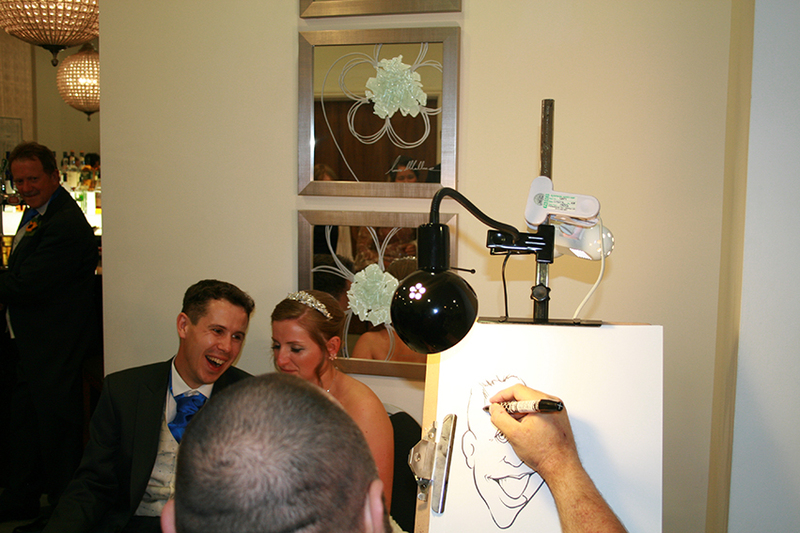 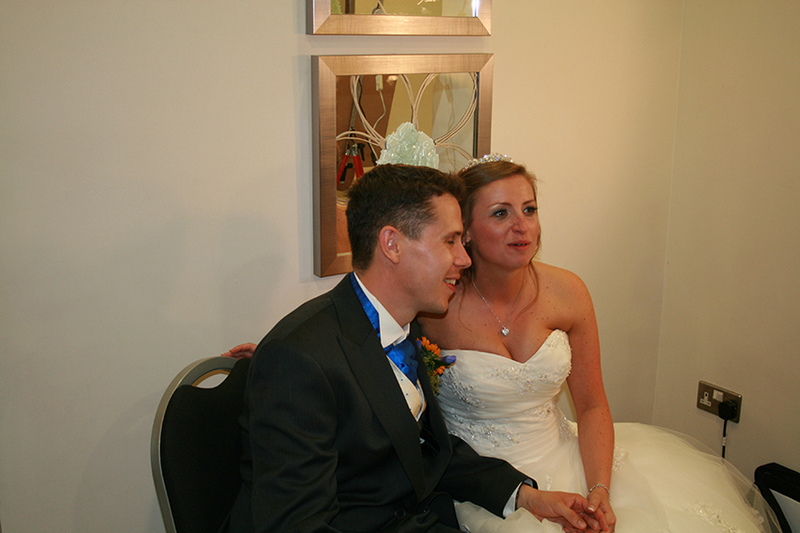 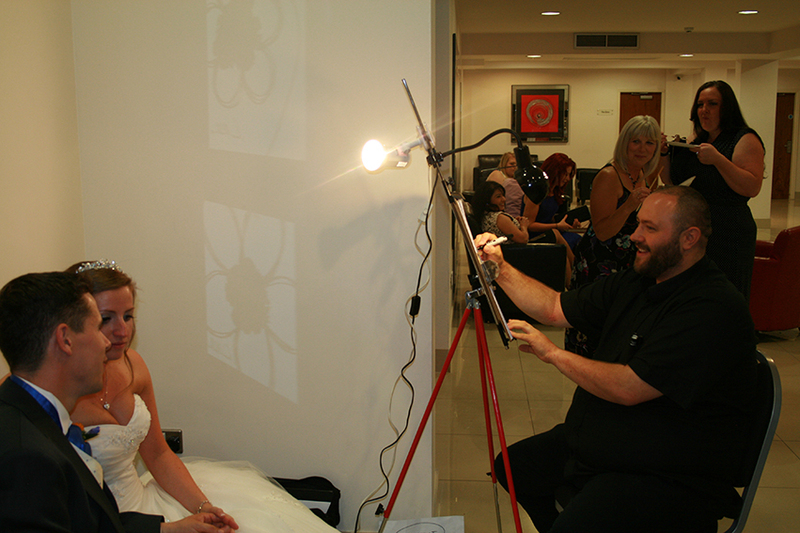 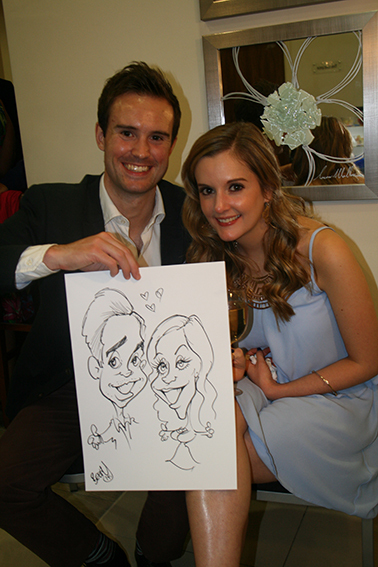 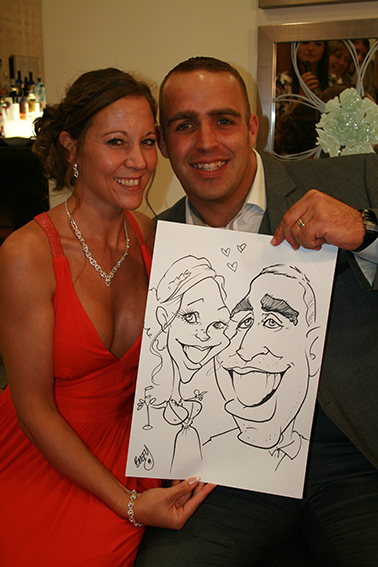 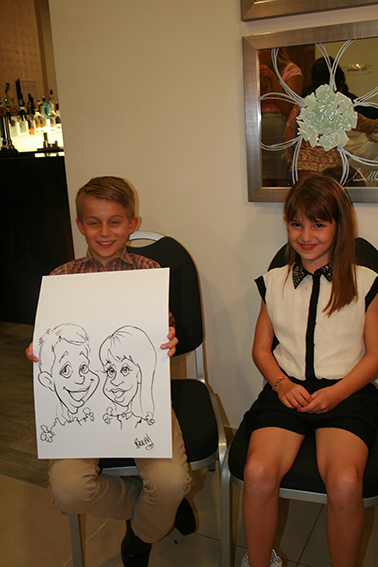 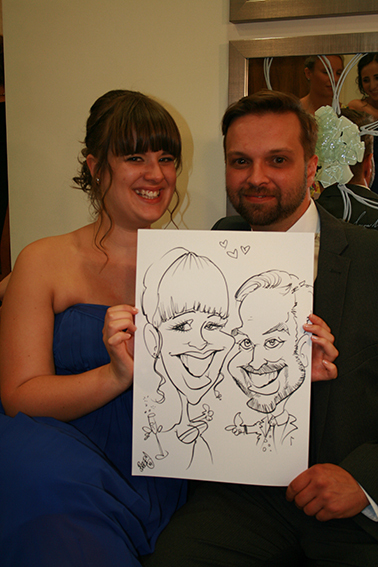 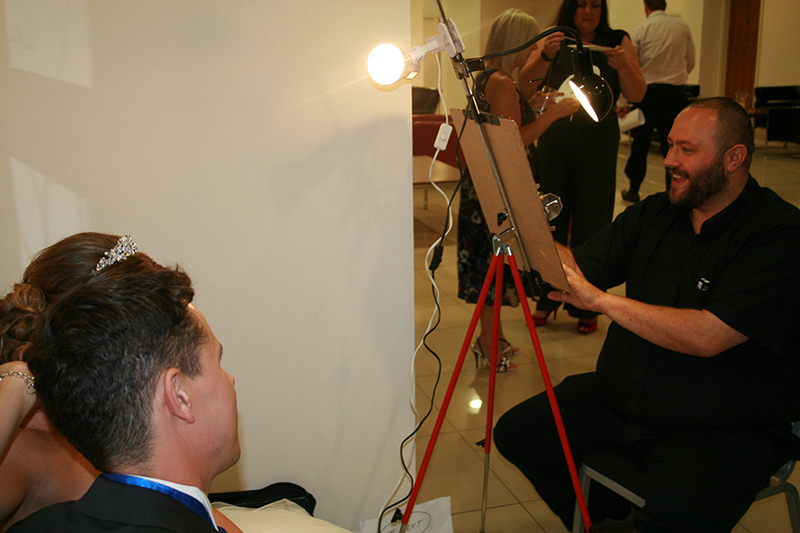 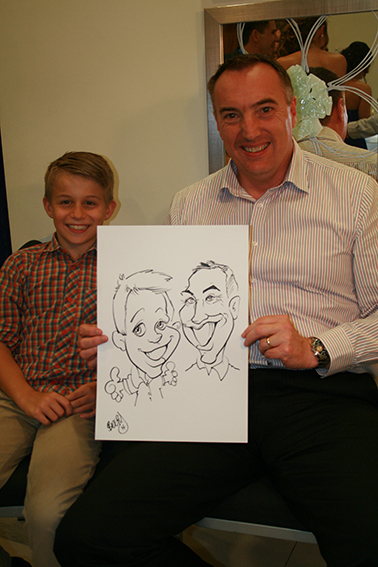 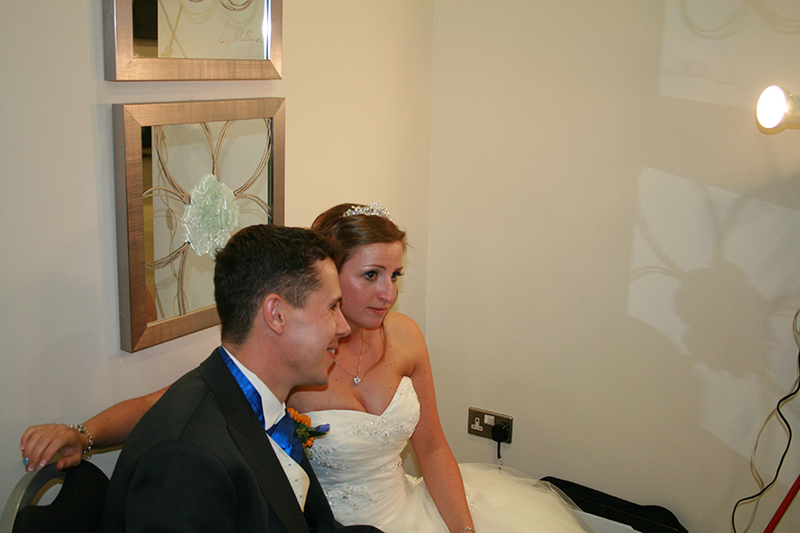 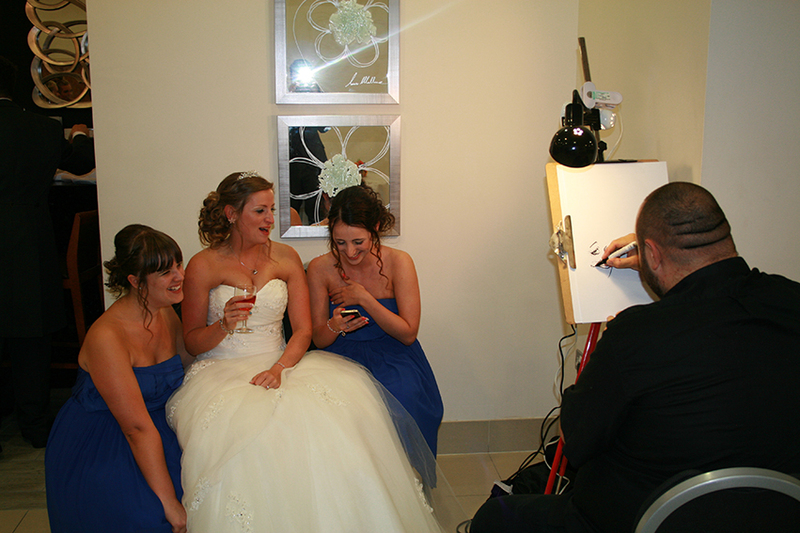 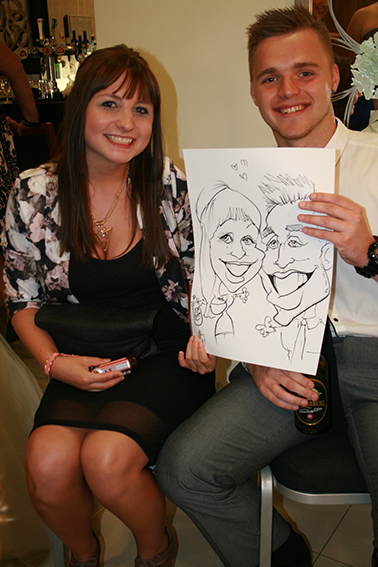 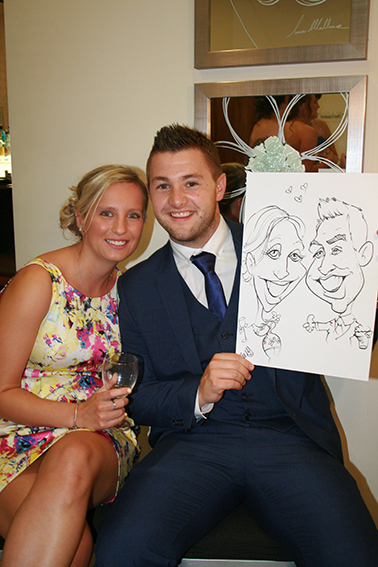 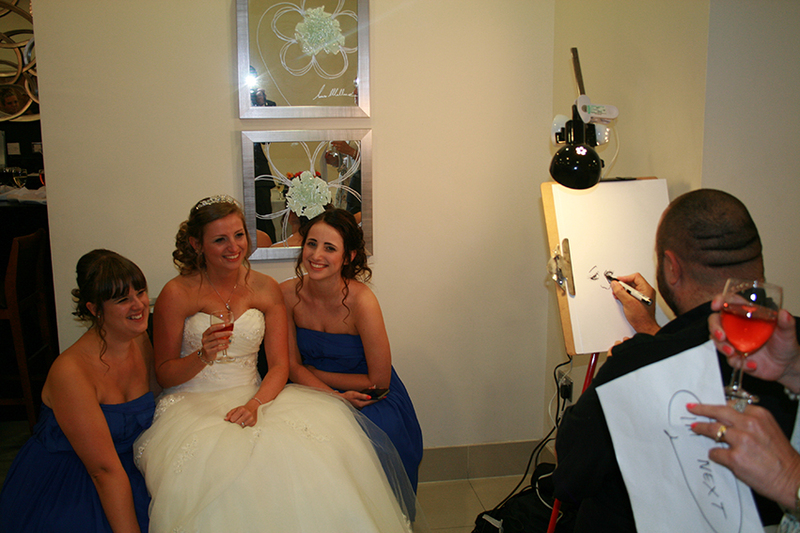 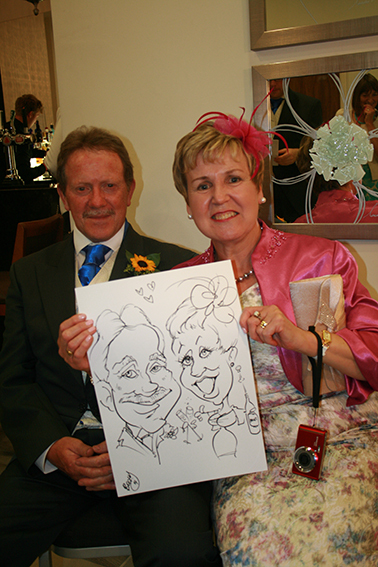 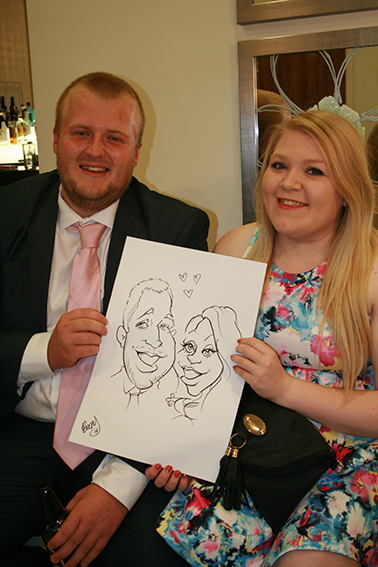 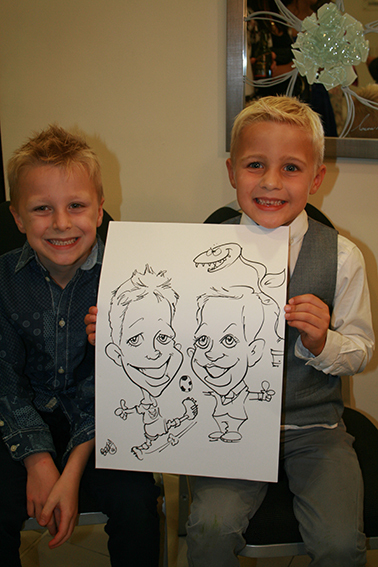 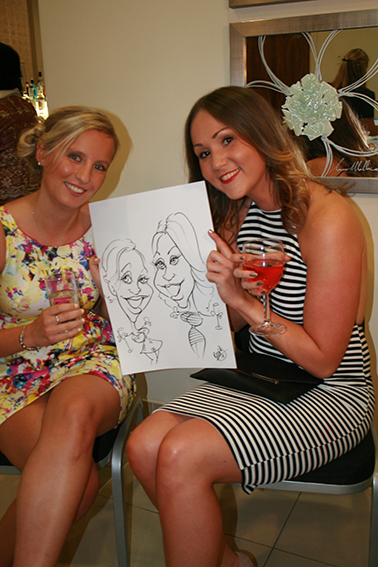 Got back from a brilliant booking last night drawing for Chelsee & Nathan Brown’s wedding at Sketchley Grange Hotel. 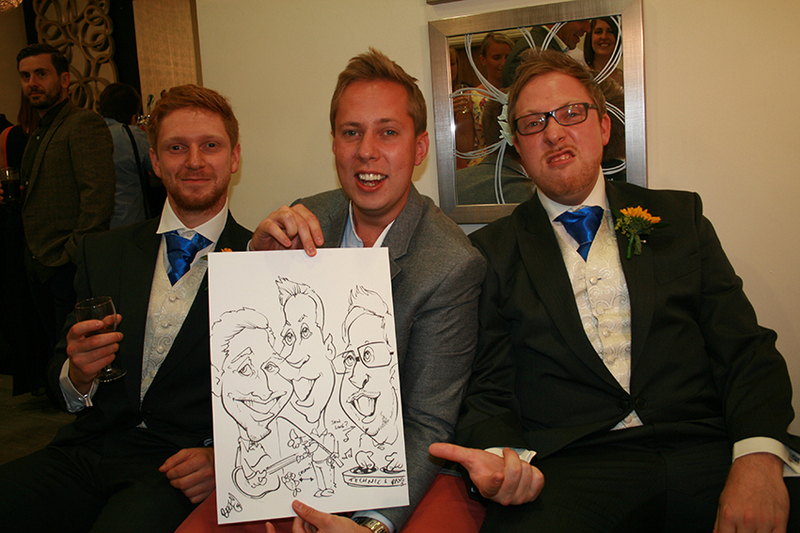 The guests were brilliant, especially the best man and his brothers (Salmon Boy and Ed Sheeran ha ha). 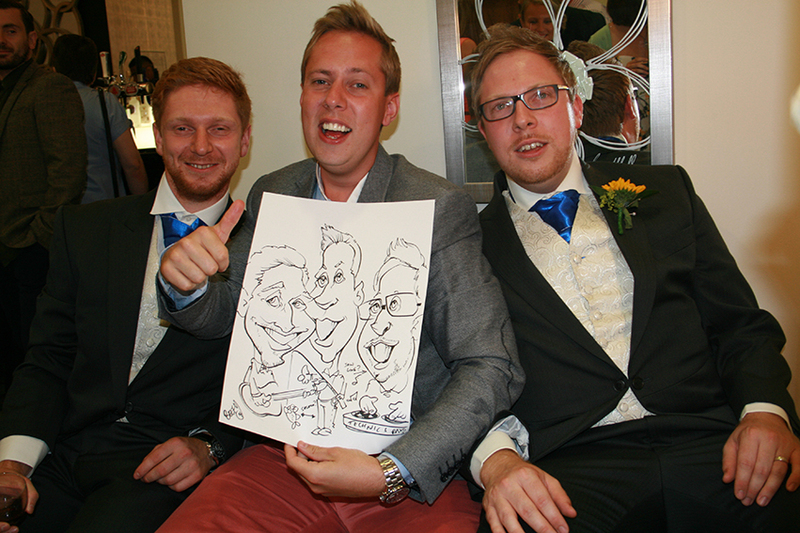 It was crackin’, apart from the drive home – 2 and a half hrs late due to the M1 being closed! 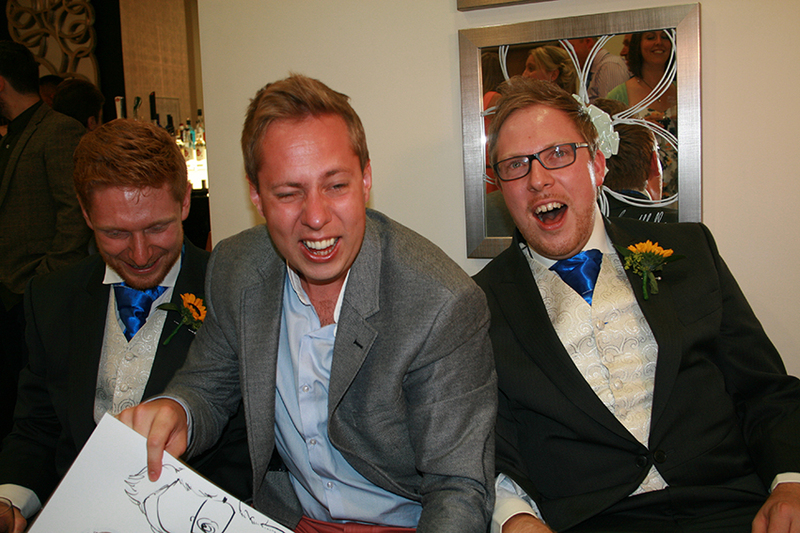 Aaaaarrrgghhh!!!! 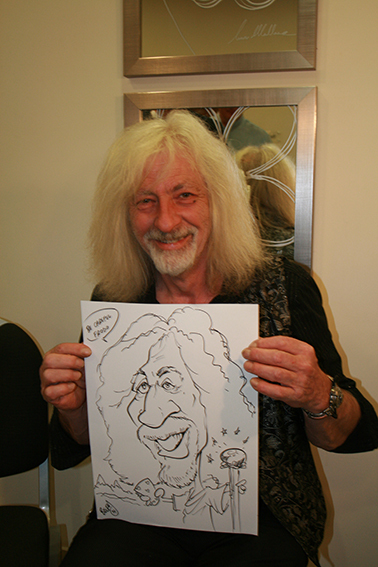 Ha ha ha. 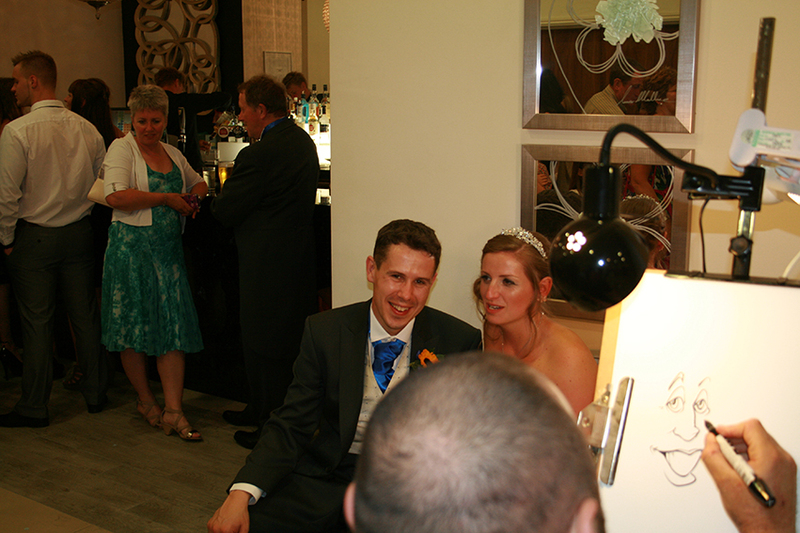 Anyhow, here’s the pics!